Join us for some pre-Valentines Day family fun on Saturday, February 9, 10 am – noon. Event is free and open to the public. 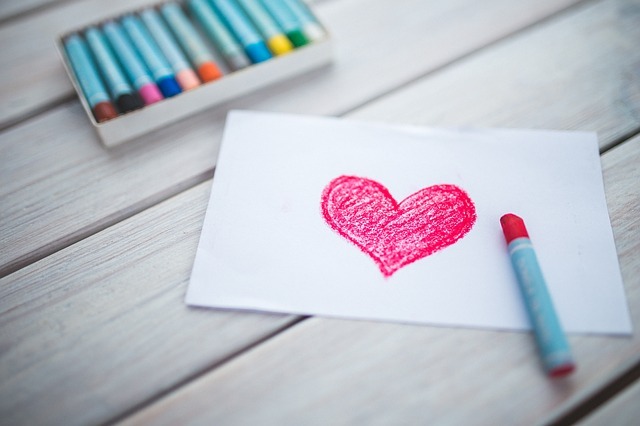 Come make handmade valentines and other winter-themed crafts. Choochoocachew will be hosting a seasonal cooking demo featuring kid-friendly foods that are cheap and healthy to make. Event is sponsored by Rochester Art Center, Choochoocachew, and Rochester Farmers Market.